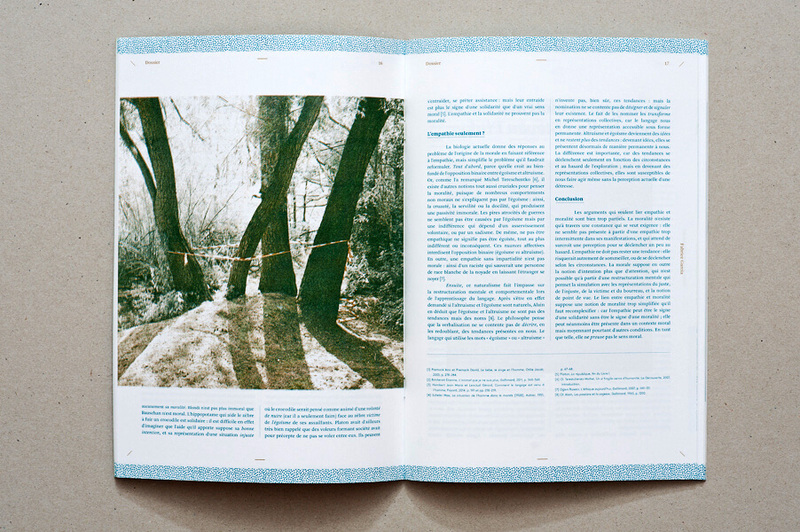 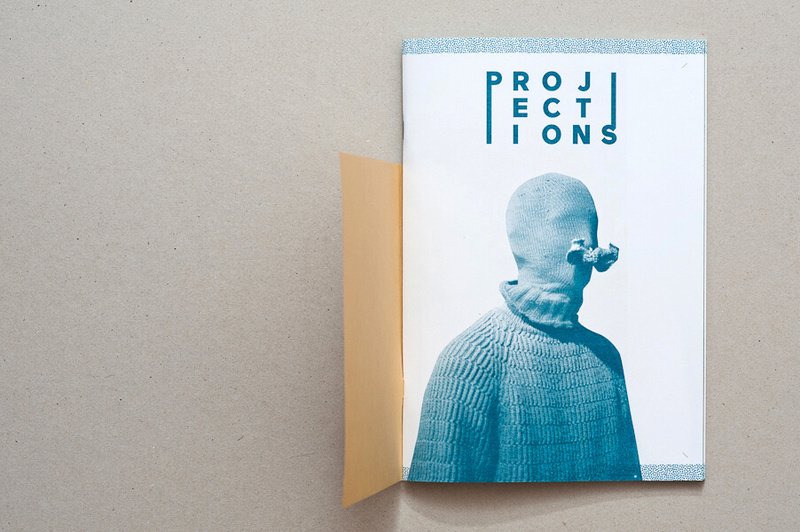 Design and art direction of the Belgian magazine Projections. 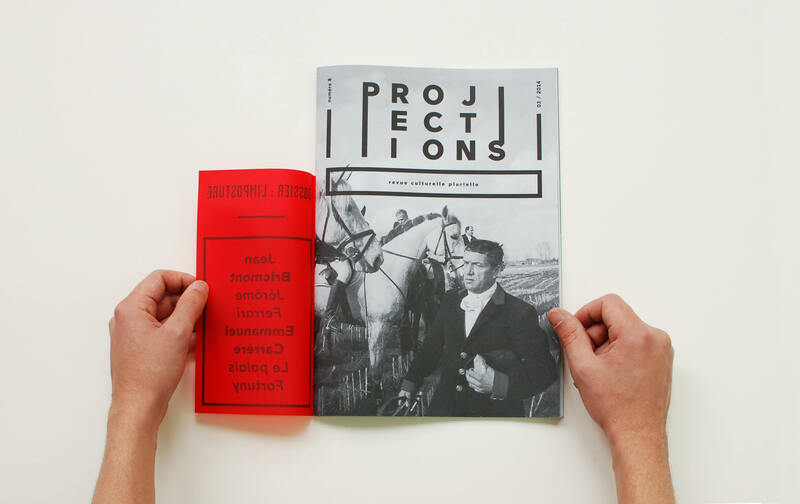 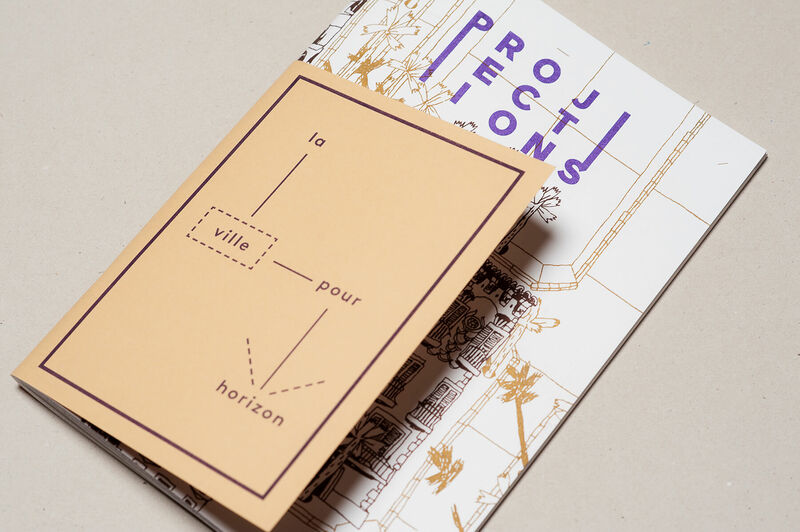 The Belgian magazine Projections is focused on culture and the social sciences. 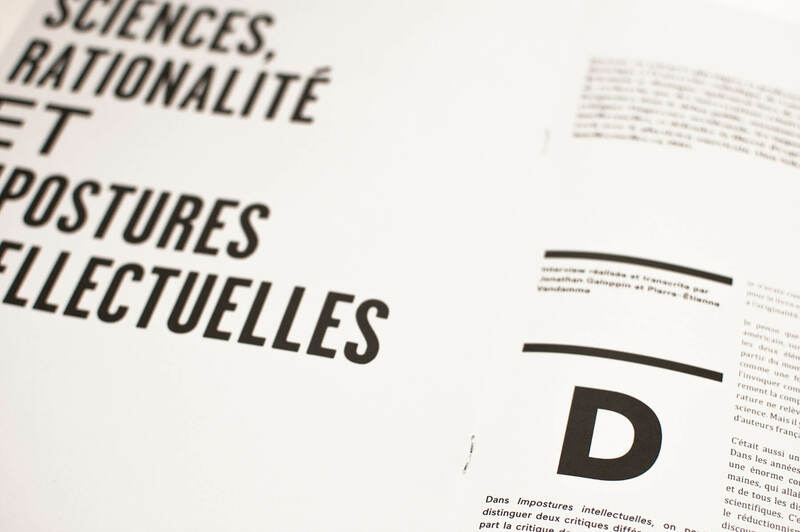 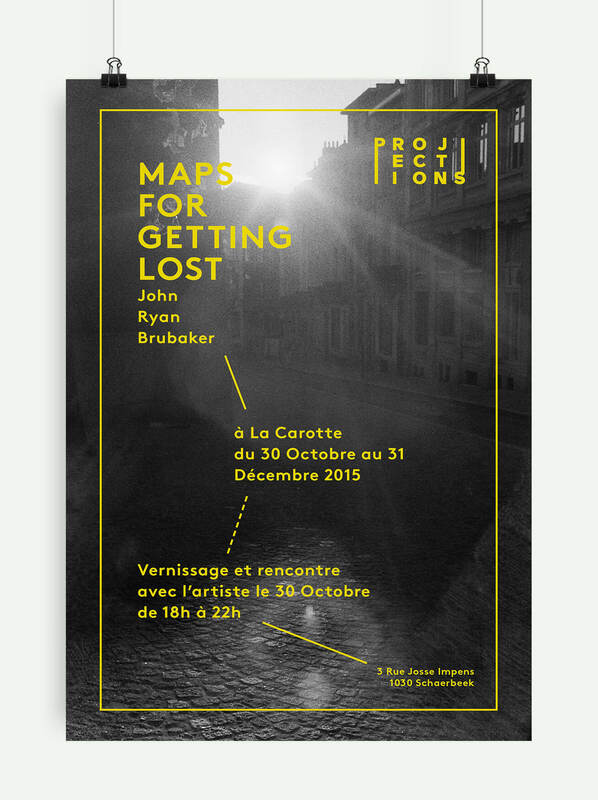 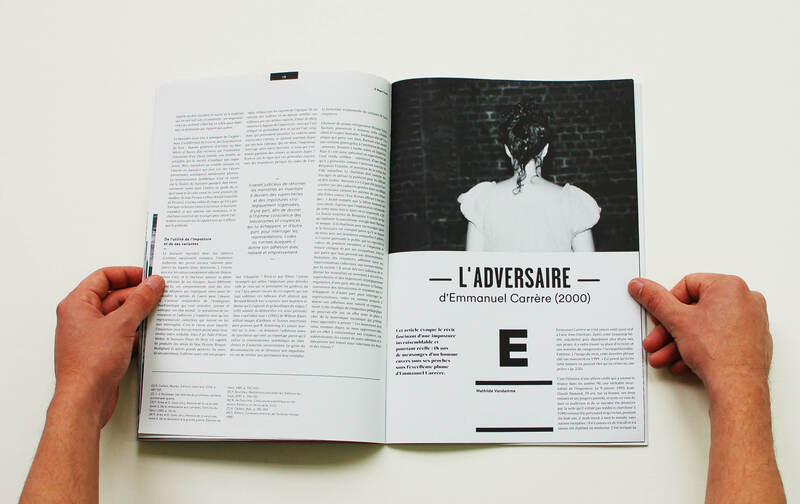 This is an exciting editorial design project based in Brussels. 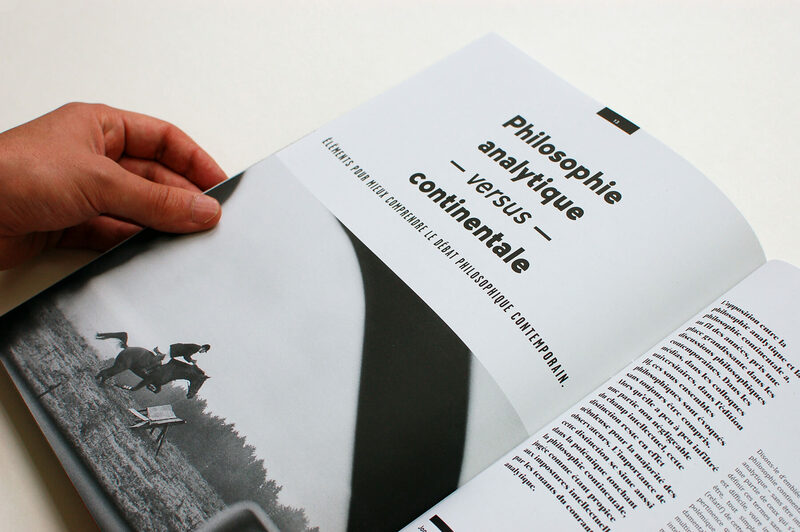 I was asked to completely redesign the magazine and to find the right balance between form and content. 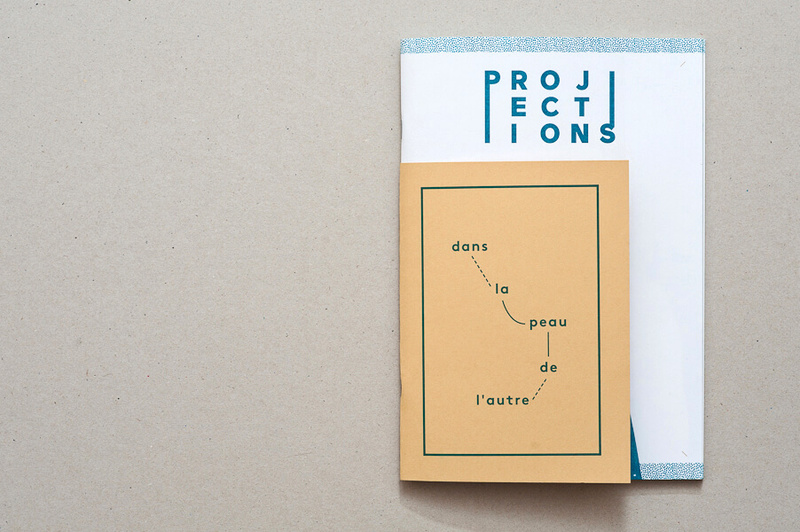 While my first experience with Projections made me try a dark grey monochrome print on recycled paper, we eventually decided to print with a Risograph machine, in two colors, on Arcoprint paper. 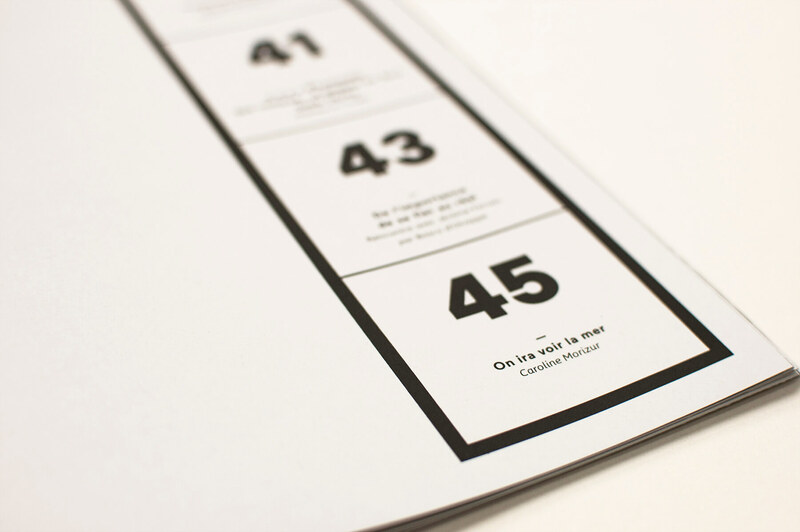 Each edition has 56 pages. 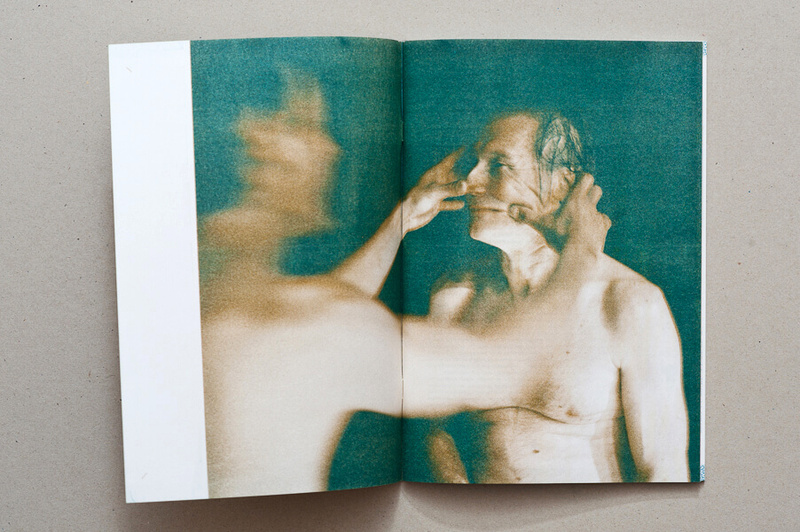 Photos by Michel Reuss. 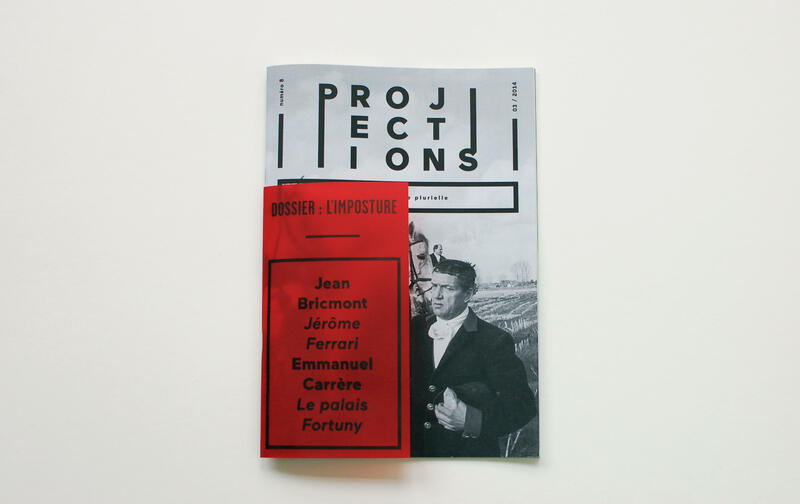 Projections also curates exhibitions of artists featuring in each number.